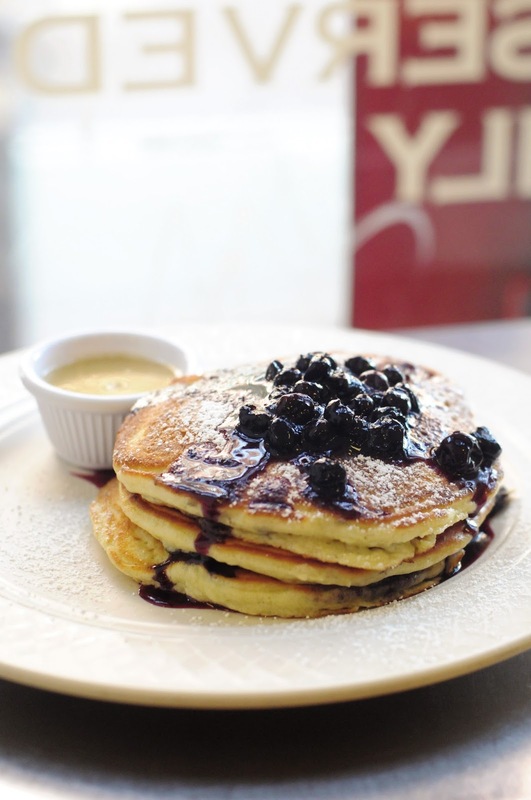 Clinton Street Baking Company is offering a special menu in February for its annual celebration of Pancake Month, serving 14 pancakes, one of which will be assigned to each day of the month. Special flavors will be served Monday thru Friday from 8am to 4pm and 5pm to 11pm. If you wish to try to make some of their amazing items in your own kitchen, I highly suggest purchasing their book, as I am a proud owner of! I like to promote Barnes and Noble, I receive no commission from the links, but you can purchase a copy HERE . Every recipe is just off-the-charts! Have you ever tried the pancakes at Clinton Street Baking Company? Which flavor rocked your world? Disclosure: This is in no way a sponsored post. 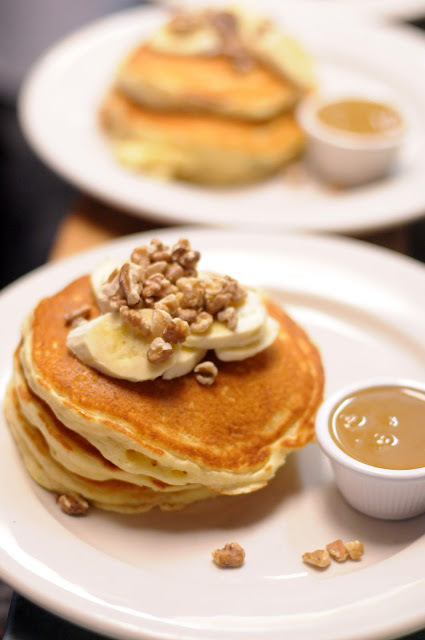 I just love to inform my readers when Pancake Day is taking place in the city! Who doesn't love pancakes?